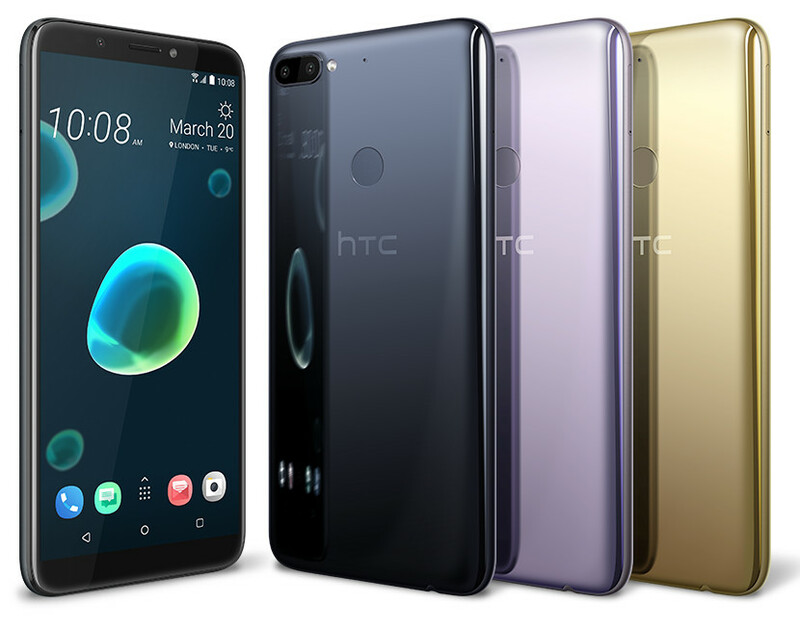 After leaked last month, the HTC Desire 12 and Desire 12+ smartphones have been officially announced in Europe. 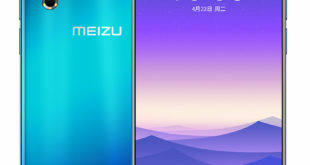 Both are mid-range devices and have a FullView display, and similar kind of designs. 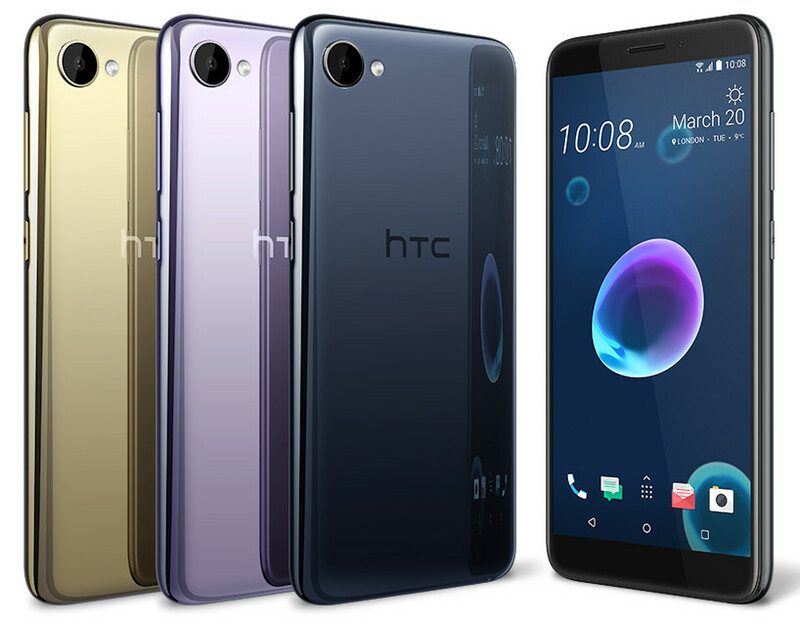 The HTC Desire 12 price in Europe has been set at EUR 200 – approximately $246 and the Desire 12+ costs EUR 250 – approximately $307. 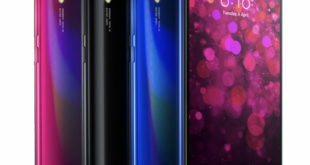 Both handsets will go on sale in Europe starting from April and comes in Black, Silver, Purple, and Gold color options. HTC Desire 12 features a 5.5-inch 2.5D curved glass display with HD+ (1440 x 720 pixels) resolution and 18:9 aspect ratio. It is powered by a 1.5 GHz quad-core processor which supported by MediaTek MT6739 chipset coupled with PowerVR Rogue GE8100 GPU. It packs a 2GB of RAM with 16GB storage, and 3GB of RAM with 32GB storage, which can be further expandable via microSD card up to 2TB. On the camera front, the Desire 12 bears a 13-megapixels rear camera with f/2.2 aperture, PDAF, BSI sensor, 1080p video recording and LED Flash. For selfie, it has a 5-megapixels front-facing camera with f/2.4 aperture. 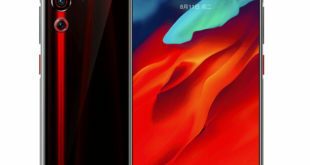 It has a liquid-surface design with a glossy back and a rear fingerprint sensor. The device run on Android 7.0 Nougat -based on HTC Sense UI out of the box. It packs 2730mAh battery and supports dual SIM slot with dual standby. For connectivity includes 4G VoLTE, WiFi 802.11 a/b/g/n, Bluetooth 4.2, GPS, USB 2.0 options. It measures 148.5 x 70.8 x 8.2 mm and weighs 137 grams. 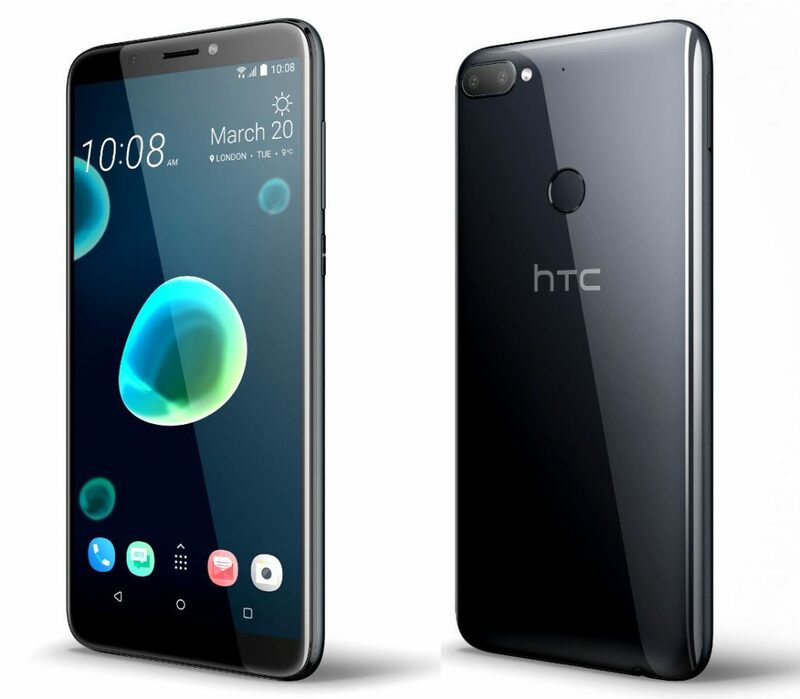 HTC Desire 12+ features a 6.0-inch 2.5D curved glass display with HD+ (1440 x 720 pixels) resolution and 18:9 aspect ratio. It is powered by a 1.8 GHz octa-core processor which supported by Snapdragon 450 14nm CPU paired with Adreno 506 GPU. It packs a 3GB of RAM with 32GB of native storage, which can be further expandable via microSD card up to 2TB. On the camera front, the Desire 12+ flaunts a dual camera sensor on the back: a 13-megapixel rear camera along with a 2-megapixel secondary camera to capture depth information for portrait shots and f/2.2 aperture, PDAF, BSI sensor as well as 1080p video recording. 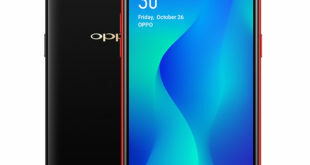 There is an 8-megapixel front camera with f/2.0 aperture, BSI sensor, and LED flash. It also has a liquid-surface design with a glossy back and a rear fingerprint sensor. The handset runs on Android 8.0 Oreo-based on HTC Sense UI out of the box. It packs 2965mAh battery and supports dual SIM slot with dual standby. For connectivity includes 4G VoLTE, WiFi 802.11 a/b/g/n, Bluetooth 4.2, GPS, USB 2.0 options. It measures 158.2 x 76.6 x 8.4 mm and weighs 157.5 grams.